Rotorua – arguably the most well known of NZ’s MTB destinations – Here’s everything you need to know. 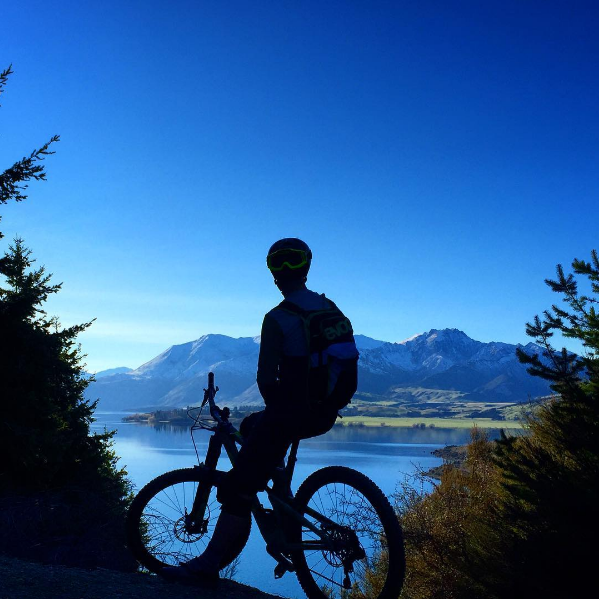 Ever hear of Wanaka? If not you’re in for a sweet little MTB treat . 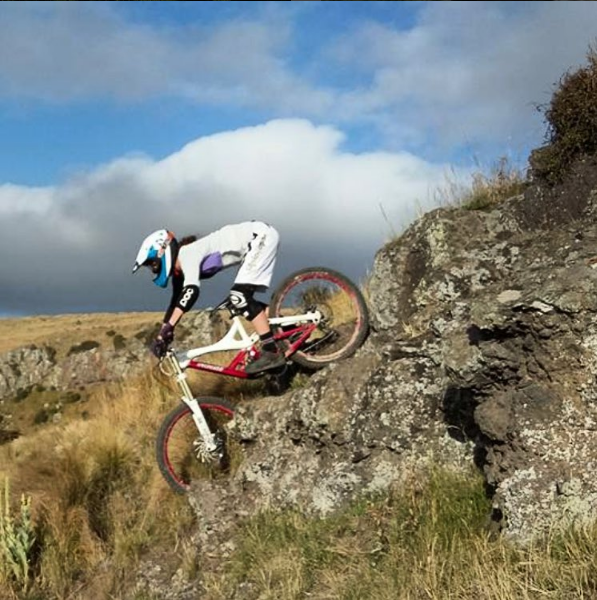 . .
New Zealand has no shortage of steep, technical mountain bike trails. 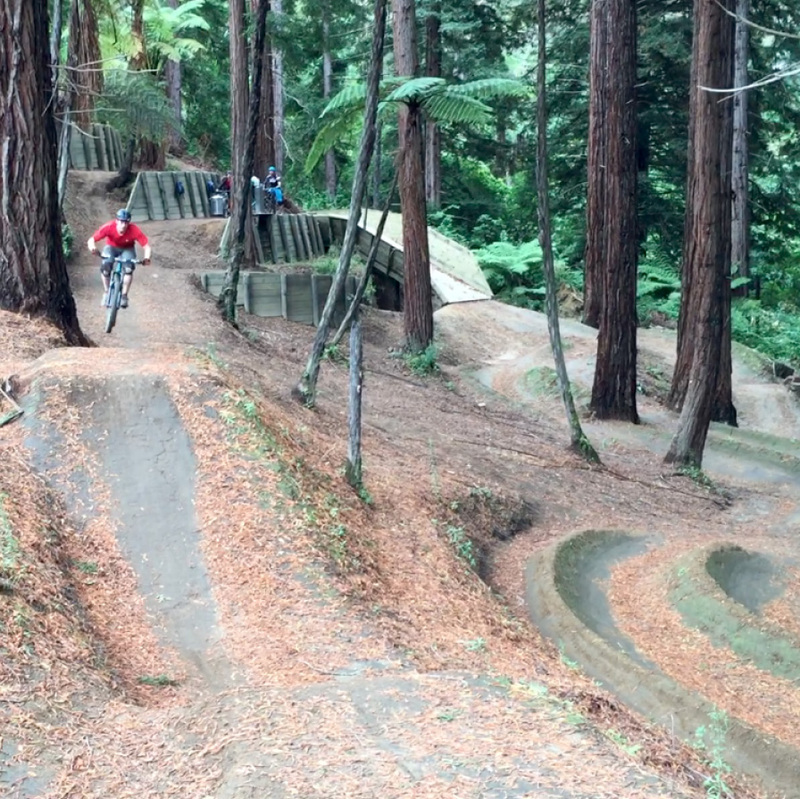 It’s part of what makes this little gem in the South Pacific such a mountain bike paradise. That said, not every mountain biker feels at home on the vertical rough stuff. Here are a few tips to up your game. Thanks for entering the draw to win a MTB tour for two, as well as return flights from anywhere in the world.